A very important meeting takes place on September 13 in Jerusalem between the Foreign Ministers of Greece, Nikos Kotzias, Cyprus, Nicos Christodoulides and Israel, Benjamin Netanyahu. The tripartite meeting, the first between the Foreign Ministers of the three countries, is held at a time crucial to developments in the Eastern Mediterranean region. According to IBNA’s information, the issues to be discussed relate to the joint initiatives and actions of the three countries to address common challenges by strengthening security and stability in the region. Although these trilateral partnerships have attracted the interest and support of both the EU and other countries, so far it was not made possible to attract the attention of US foreign policy. In the meeting, the three heads of diplomacy will examine ways to widen the initiatives with countries that have already decided to join, such as Italy and countries such as Germany, which was invited by Mr Christodoulides during his two-day visit to Berlin. 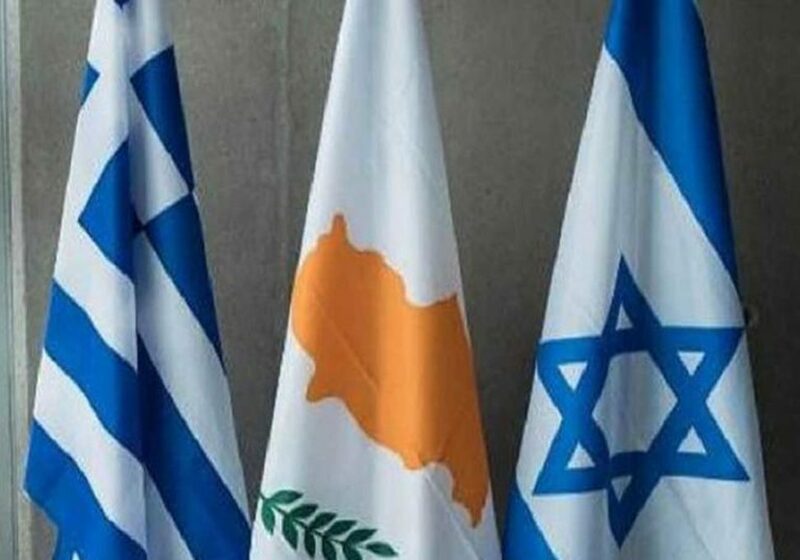 The deposits that have been found in the wider region of Eastern Mediterranean have helped to strengthen the tripartite partnerships of Greece and Cyprus with Israel and Egypt, with the aim to further strengthen and expand them. Any outstanding problems that exist in the cooperation of the mining and exploration of gas deposits have not hindered the continuation of the East-Med technical check-up, which is going well, as the decision to carry it out is purely political.